✻ T u m b l e d S T O N E S ✻ CHIASTOLITE ~ Also known as Andalusite. 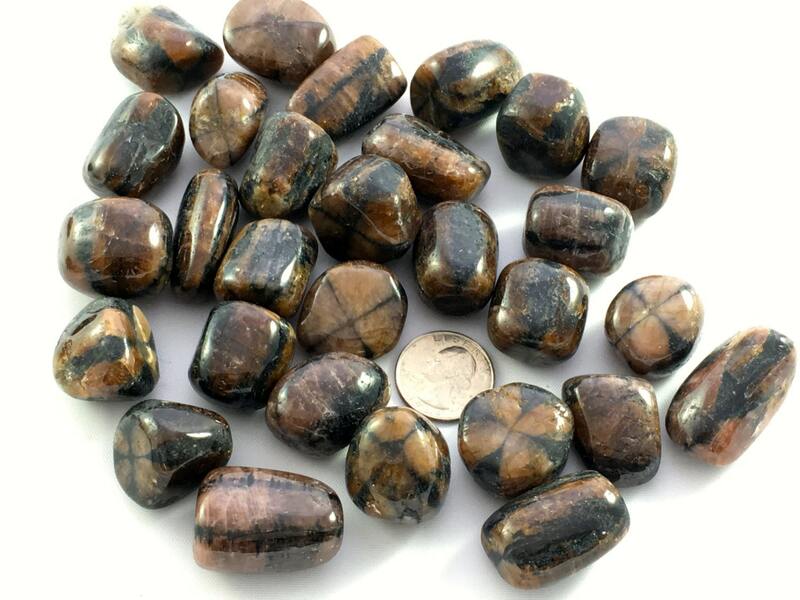 Chiastolite is a powerfully protective stone. A creative stone that helps dispel negative thoughts and feelings. It transmutes conflict into harmony and aids problem-solving and change. Dissolves illusions and calms fears, enabling you to face reality. Clears feelings of guilt and stabilizes the emotions.